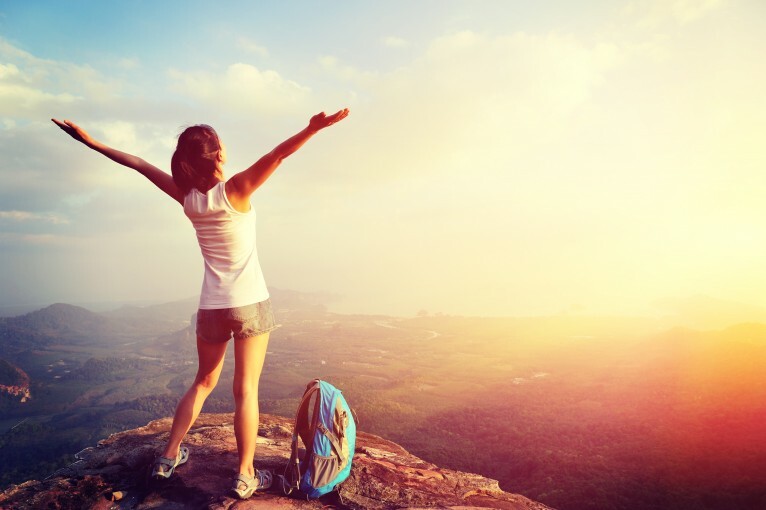 High Sun Exposure may reduce Kidney Cancer Risk. Sun exposure Information by Marc Sorenson, EdD. Sunlight Institute. There are 62,700 cases of kidney cancer and 14,240 deaths annually. Kidney cancer incidence has tripled since the early 1980s, and some researchers have felt that environmental factors may have played a part in that worrisome increase. One of those factors may be sun exposure, which may be vital to the prevention of the disease. The newest research measured sun exposure, which was based on the average number of hours per day outdoors in the summer, during different periods of life. 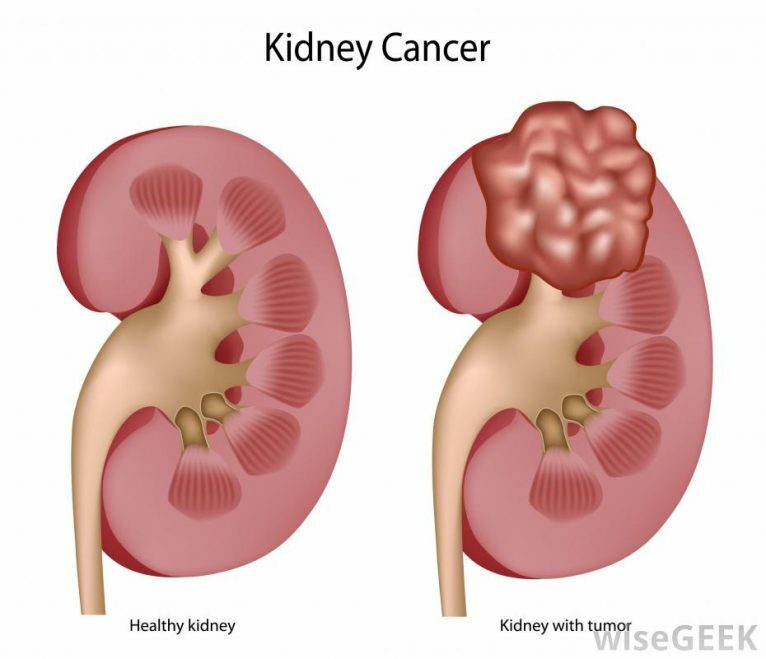 The researchers also took into consideration the age of the subjects and adjusted the data for other factors that may associate to kidney cancer. Higher summer sun exposure at age 40+ years, but not at younger ages, was associated with a significantly lower risk of thyroid cancer. When comparing the highest quartile (fourth) of sun exposure to the lowest quartile, there was a 44% reduction in risk. Average lifetime sun exposure was not associated with thyroid-cancer risk. Recent summer sun exposure was closely associated with a decreased risk of thyroid cancer. One of the salient points, in my mind, is that the best sun exposure is that which is habitual or consistent. In the case of kidney cancer, sun exposure in the past does not indicate that the disease will be avoided in the future. Only recent sun exposure provides protection. However, this is not necessarily true of other diseases; in the case of breast and prostate cancers, childhood sun exposure is associated with a lesser risk of the diseases in adulthood. Recent research by Dr. Sara Karami and colleagues, demonstrates that in women, there is a significant reduction in kidney cancer with high levels of sun exposure. Those women with the highest fourth of sun exposure showed a 33% reduction in risk. Interestingly, the data was adjusted for vitamin D intake, and the results still showed sun exposure to have a stand-alone protective influence on kidney cancer—another indication that sun exposure has protective effects beyond vitamin D production. 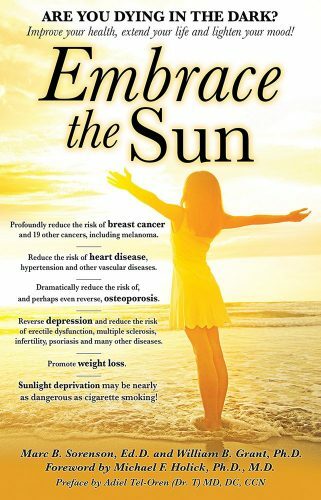 Remember that a lifetime habit of non-burning sun exposure will always provide the best health outcomes. Rachel D Zamoiski, Elizabeth K. Cahoon, D. Michal Freedman, et al. Prospective study of ultraviolet radiation exposure and thyroid cancer risk in the United States. Cancer Epidemiol Biomarkers Prev Published Online First December 2, 2016. Karami S, Colt JS, Stewart PA, Schwartz K, Davis FG, Ruterbusch JJ, Chow WH, Wacholder S, Graubard BI, Purdue MP, MooreLE. Short Report: A case-control study of occupational sun exposure and renal cancer risk. Int J Cancer. 2015 Oct 27. Embrace the Sun, and your Kidneys will Love You. These same researchers, in 2015, showed that U.S. women with the highest two quartiles (fourths) of sun exposure had a 33% reduction in risk. [iii] Interestingly, the data was adjusted for vitamin D intake, and the results still showed sun exposure to have a stand-alone protective influence on kidney cancer—another indication that sun exposure has protective effects beyond vitamin D.
Embrace the sun, and your kidneys will love you for it. Remember not to burn. [i] Siegel R, Ma J, Zou Z, et al. Cancer statistics, 2014. CA Cancer J Clin 2014;64:9–29. [ii] Karami S, Boffetta P, Stewart P, Rothman N, Hunting KL, Dosemeci M, Berndt SI, Brennan P, Chow WH, Moore LE. Occupational sunlight exposure and risk of renal cell carcinoma. Cancer. 2010 Apr 15;116(8):2001-10. Wong-Ho Chow, Sholom Wacholder, Barry I. Graubard, Mark P. Purdue and Lee E. Moore. A case–control study of occupational sunlight exposure and renal cancer risk. Int J Cancer 2015;138:1626–1633. [iv] Håkansson N, Floderus B, Gustavsson P, Feychting M, Hallin N. Occupational sunlight exposure and cancer incidence among Swedish construction workers. Epidemiology 2001;12:552–7. [v] Lin SW, Wheeler DC, Park Y, et al. Prospective study of ultraviolet radiation exposure and risk of cancer in the United States. Int J Cancer 2012;131:E1015–23.